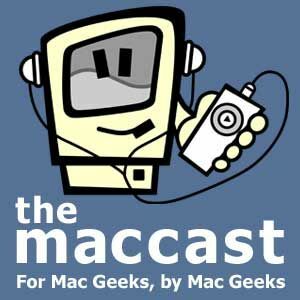 A podcast about all things Macintosh. For Mac geeks, by Mac geeks. Episode 577. iPhone 7 new storage options. Spotify is not happy with Apple. NYC Apple institution Tekserve shuts down. Apple new beta 2s are out. New Mac malware spotted. External USB drives unmounting/remounting. iDevice life-hacks. What does an &apos;optimized&apos; iCloud Photo Library mean. What does Wi-Fi Assist do? Getting Apple help anywhere anytime.